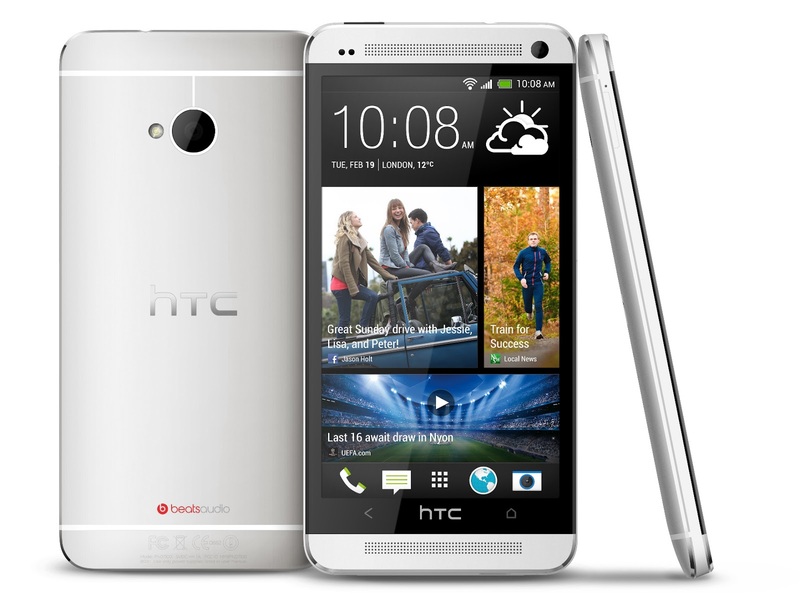 HTC's latest dual sim smartphone HTC One is now available for sale in India at Price Rs.46,495.And is available to purchase online via flipkart.Flipkart has declared that the product will be delivered in 9-10 Working Days. HTC One Dual-SIM sports with a .7 inch full HD 1080p display with real-time colour engine.The smartphone is chipped with a 1.7GHz quad-core Snapdragon 600 processor with 2GB of RAM. It runs on the OS Android 4.1 Jellybean with HTC BlinkFeed. The smart phone comes with HTC UltraPixel camera with HTC Zoe at rear which also comes with BSI,Dedicated HTC ImageChip,Optical Image Stabilization and a 2.1 megapixel front camera for video calling. JiaYu G4 Advanced comes with 32GB of internal storage and an upto 64GB expandable microSD card slot. Also you will get 25GB of Dropbox space along with HTC One Dual-SIM. 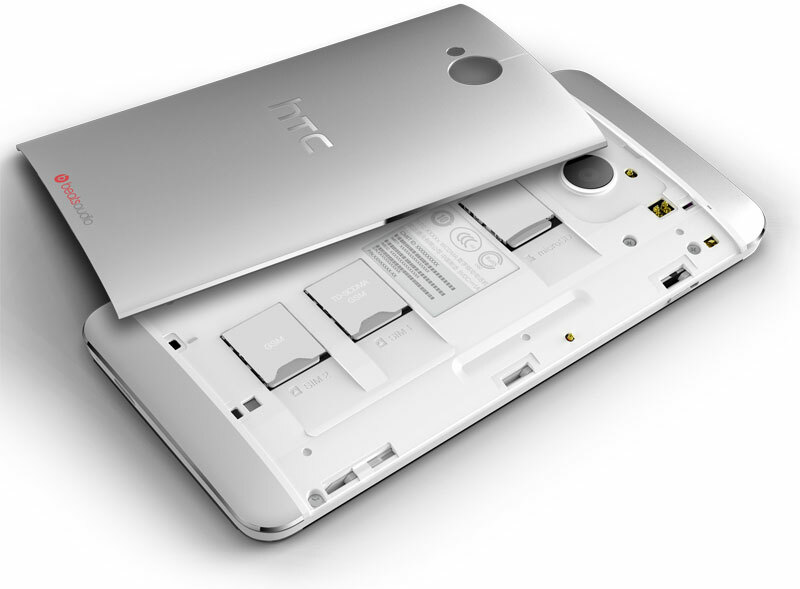 The connectivity features of HTC One Dual-SIM are Wi-Fi, microUSB,3G, NFC, Bluetooth,3.5mm audio jack.The battery capacity is loaded with 2300 mAh.